What is Ballsum ball bearing ? 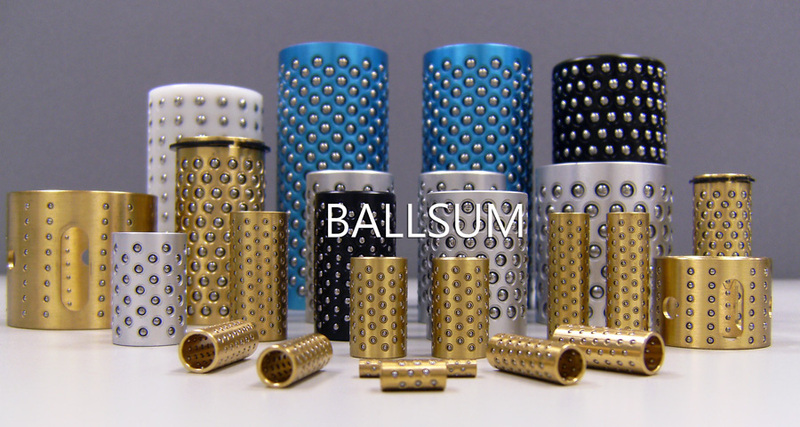 What is "BALLSUM ball bearing" ? a cage contains a lot of balls. or in any devices need to move items quickly along an axie. make a device move faster and more sophisticated ? by decreasing the contact area with balls. that gaurantees the precision of a guide system. 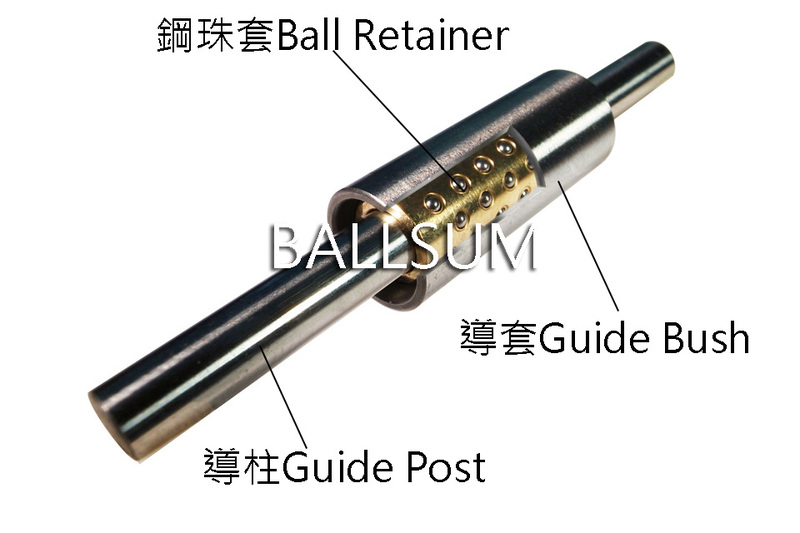 We can customized ball retainer for you. 1. straight with a slight angle incline. All our material are ROHS certified. Why do we recommend you a "double spirals Ballsum Ball retainers" ? It is proofed by experiment,there are three reasons for your reference.